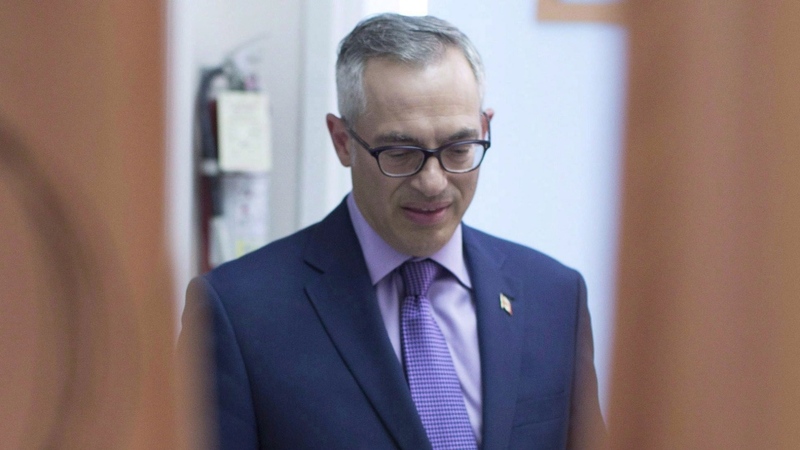 Two men in West Africa are accused of posing as a woman online to blackmail former Conservative MP Tony Clement with sexually explicit photos he sent them. Clement, who is married with three children, admitted in November to sending explicit images and video to someone he believed was a consenting woman but turned out to be what he called a "foreign actor." Two men were arrested last month by the Ivory Coast’s cybercrimes unit. Sources confirm that the arrests are linked to Clement’s case. Government officials in the Ivory Coast allege that the two men created fake profiles on Instagram and LinkedIn pretending to be a white woman named “Brianna Dounia.” They allegedly used the accounts to correspond with Clement and a French citizen. Once in possession of the explicit images, the suspects allegedly demanded $50,000 Euros -- equivalent to $75,000 -- and threatened to release the content if Clement didn’t pay up. 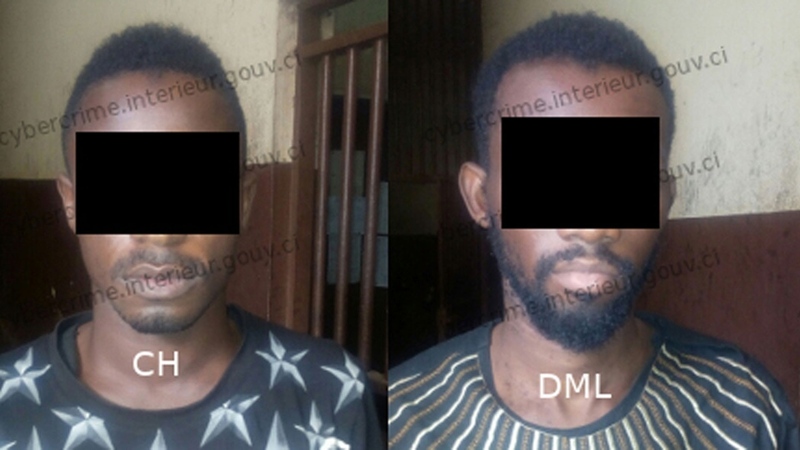 The suspects are identified by government officials in the Ivory Coast simply by the initials CH and DML. Clement, 57, has admitted to more inappropriate exchanges that "led to acts of infidelity” and said he planned to seek help. He was swiftly kicked out of the Conservative Party caucus but refused to step down as an MP. Clement now sits in the House as an Independent. CTV News was unable to reach him for comment regarding the arrests. The federal government has specifically warned Canadians of “romance scam” cybercrimes carried out from the Ivory Coast. The public warning, posted on a government of Canada website, was issued in 2015 under Stephen Harper while Clement served as a cabinet minister. “We recommend being cautious and avoid sharing any personal information with people overseas who request funds due to the serious risk of identity theft with its often difficult consequences,” reads the official warning. Clement said one of those exchanges led to a woman being offered money “by an anonymous social media account in exchange for the disclosure of intimate and personal information.” He said he reported the incident to Ontario Provincial Police last summer. The scandal prompted a women’s group in Clement’s Ontario riding to launch a petition calling on him to resign. Clement continues to represent Parry Sound-Muskoka and has given no indications that he plans to step down. Clement has held a seat in the House of Commons since 2006. 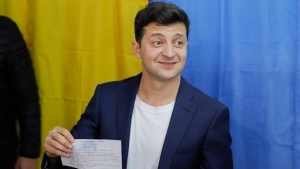 He has served in multiple cabinet positions and ran for leadership of the Conservative Party twice -- including the most recent leadership contest. Clement eventually dropped out of the race and threw his support behind Maxime Bernier, who lost to Conservative Leader Andrew Scheer and went on to launch the People’s Party of Canada. Two suspects, seen here, were arrested last month in connection with an alleged scheme to extort former Conservative MP Tony Clement over explicit images and video he sent.